During the 35 years of journey of establishment and development, BITEX has overcome all obstacles to develop and affirm its position and its name in the market. 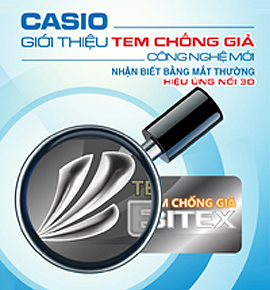 The obvious evidences are all of the noble rewards that BITEX has received such as the National Famous Brand, the Outstanding Entrepreneur of Vietnam, twice years Certificate of Standard Partner of the Kingdom of Thailand, the Gold Cup Top Ten Vietnamese Brand, the Prestigious Partner of Vietcombank and the top 1000 Highest Enterprises Income Tax. § Top 500 fastest – growing enterprises in Vietnam 2017 (FAST500), ranked by Vietnam Report associating with e-newspaper VietNamNet. § Top 10 Asia Pacific Golden Brand 2017 organized by Asia – Pacific Economic Review magazine in collaboration with QMS - Australia in October 2017. 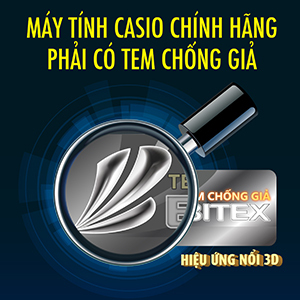 § In October 2017, BITEX reached to the top 500 most profitable companies in Vietnam (Profit500) based on the results of research and independent evaluation of Vietnam Report. § In December 2017, BITEX continues affirming themselves in the market by the award of Top 100 sustainable businesses in Vietnam 2017, granted by Vietnam Chamber of Commerce and Industry (VCCI). 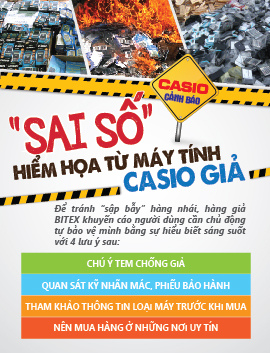 § After FAST500, PROFIT500, in December 2017, BITEX reached to a higher level: 500 largest enterprises in Vietnam (VNR 500). 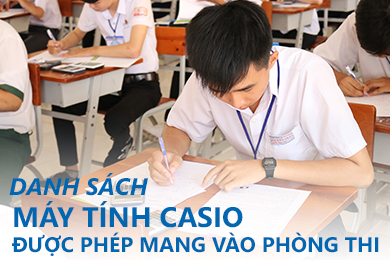 In addition to the main tasks of investing and developing business, from the beginning day till now, BITEX has always paid its highest attention and care to the activities which help developing the national education and community welfare such as: 17 years of funding and holding the nationwide “Solving mathematical problems on the CASIO scientific calculators” contest among gifted students, handing Tet presents to disadvantaged children, visiting and handing gifts to the poor in Quang Nam and participating many other meaningful charity activities.